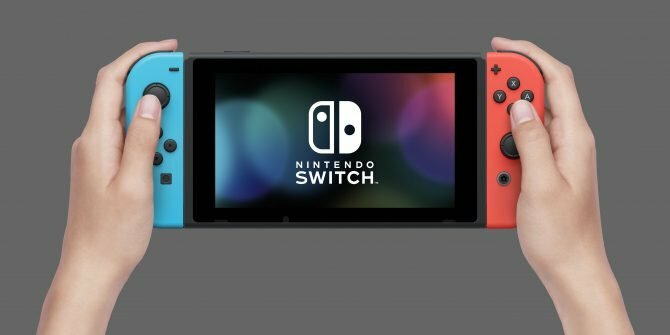 A company called Super Rare Games, devoted to limited physical releases of Switch games, is reported to be starting a membership program. Nintendo Switch owners want physical copies of their favorite independent games and goodies to come with them, and Super Rare Games wants to bring them to you. Details leaked for the London-based company’s plans to roll out a membership program called the “Super Rare Club” for their most loyal fans. 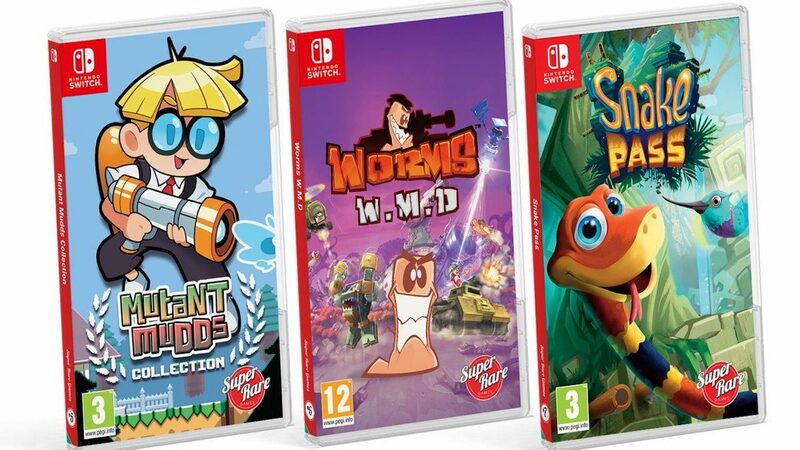 Super Rare Games released several physical Switch games, including Human: Fall Flat, Lovers in a Dangerous Spacetime, Mutant Mudds Collection, and Snake Pass. With these copies so limited, the aforementioned games are sold out. Currently, Super Rare Games has N++ available and Steredenn: Binary Stars to look forward to soon. In addition to the games, the company also sells vinyl editions of some original soundtracks for these games, as well as several packs of trading cards. In comparison, Limited Run Games offers other titles like Celeste and Iconoclasts, with the company recently putting out a shop page for a Nintendo Switch game blind box. Club membership for Super Rare Games would be available starting in January, with membership lasting for a full calendar year.